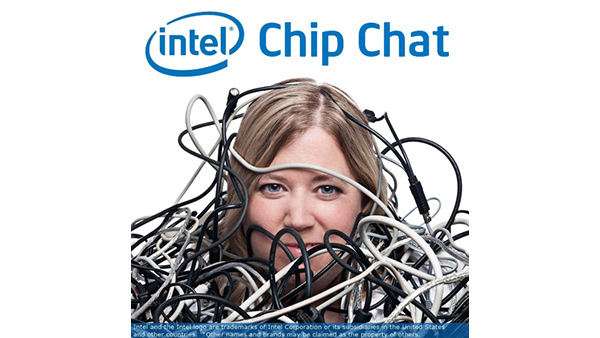 In this Intel Chip Chat audio podcast with Allyson Klein: Armando Acosta, Hadoop and Big Data Subject Matter Expert for Dell discusses the launch of the Dell PowerEdge R930 with Intel Xeon E7-8890 V4 processors and how it is designed for the most demanding enterprise applications such as in-memory databases, enterprise resource planning, and online transaction processing. Armando highlights how Dell customers are looking for maximized application performance and the Dell PowerEdge R930 provides users with incredible predictive failure analysis, which helps customers analyze data quickly and take action before problems occur. Armando discusses the trend of big data analytics providing businesses with faster insights to help improve their business and stay ahead of their competition.